This program is meant to be a fun and safe way to introduce kids between 6-12 years of age to riding skills, horses and horsemanship. 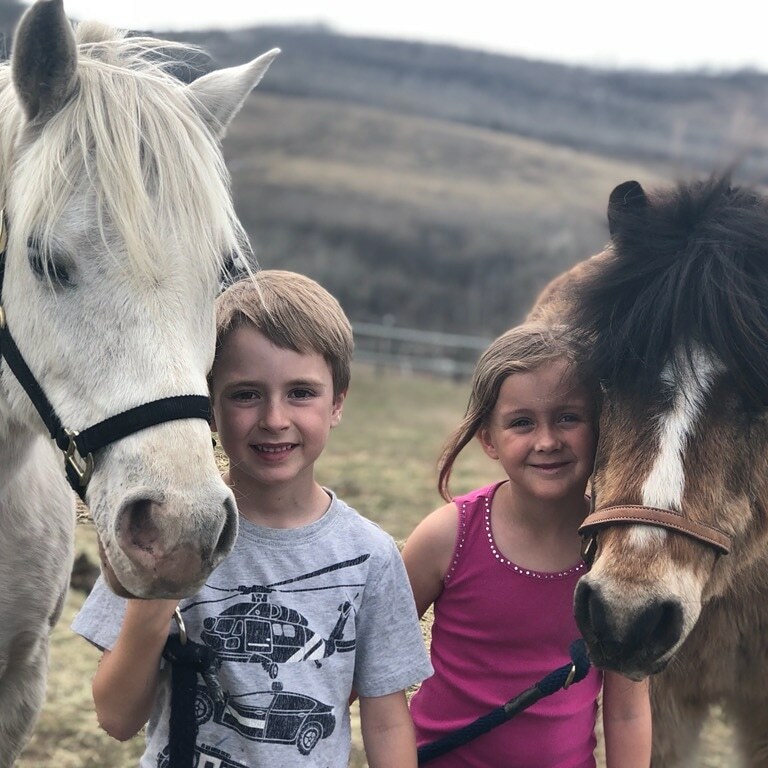 Rookie rider has been developed by nationally certified coaches, and will be run by NCCP and Equine Canada certified coaches at Ironstone farms. 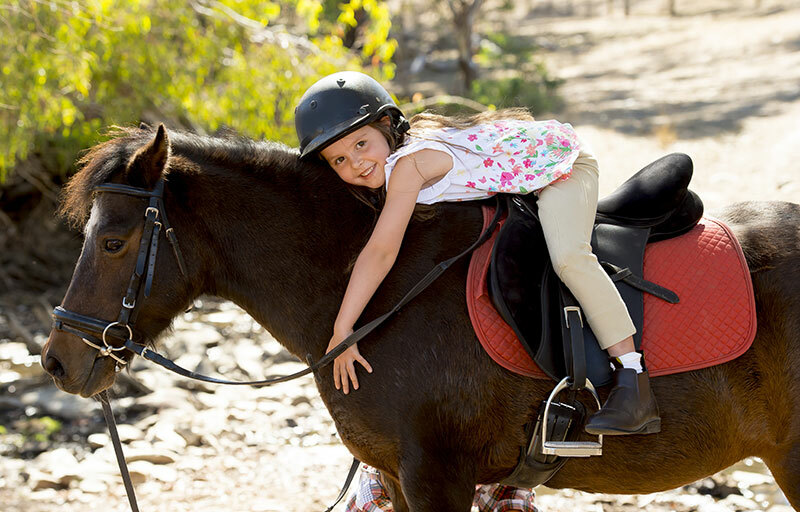 With these fundamental skills for horseback riding in any discipline the children will finish with a strong foundation to continue in the learn to ride program. At the completion of the program the child will receive a progress report and certificate of completion.